Saffel Canyon OHV Trail allows ATVs and Motorcycles, and is OPEN Year-Round. 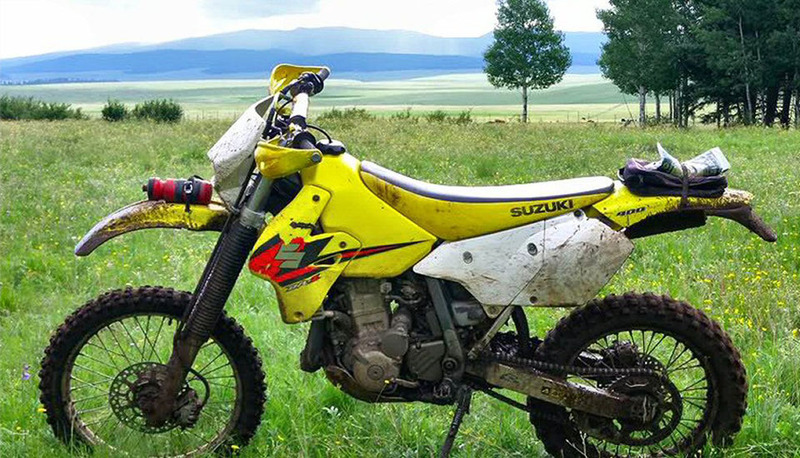 This OHV area consists of one 21-mile loop and one 4-mile loop that winds through a three distinct vegetation zones: ponderosa pine, conifer and pinion-juniper forest. Colorful wildflowers border most of the trail and panoramic views of the surrounding mountains and valleys are among the many highlights. The trail begins at an elevation of 7,600 feet at Saffel Canyon and climbs to 9,400 feet at Pat Knoll. The trail system is well marked and rated easy-medium difficulty, and is heavily maintained. The staging area is open for day use. 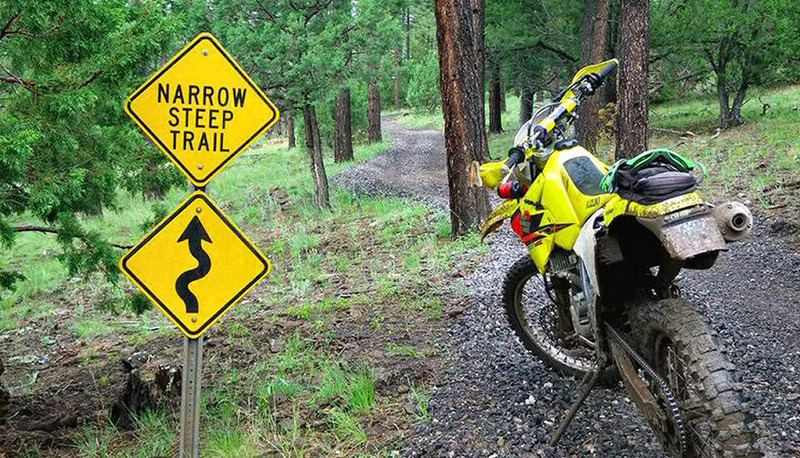 Visit Saffel Canyon OHV Trailhead in the Apache-Sitgreaves National Forests just minutes away from the Greer Lodge Resort & Cabins, south of Eagar. 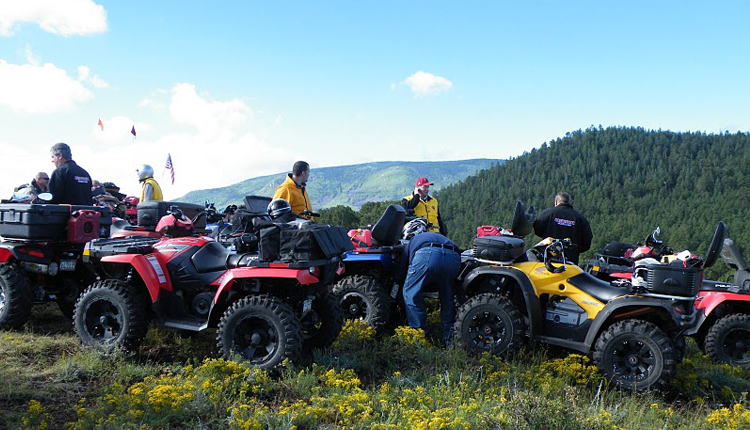 One of the best ATV OHV Trails in the West, with some of the most spectacular views in the White Mountains. Click here for printable Area Map, Trail Access and Trail Highlights. Click here for more information on Saffel Canyon OHV Trail from RiderPlanetUSA. Click here to view a YouTube Video collage of photos of the Saffel Canyon Trail. Click here to view Saffel Canyon OHV Trail from Arizona ATV Outlaw Trail. 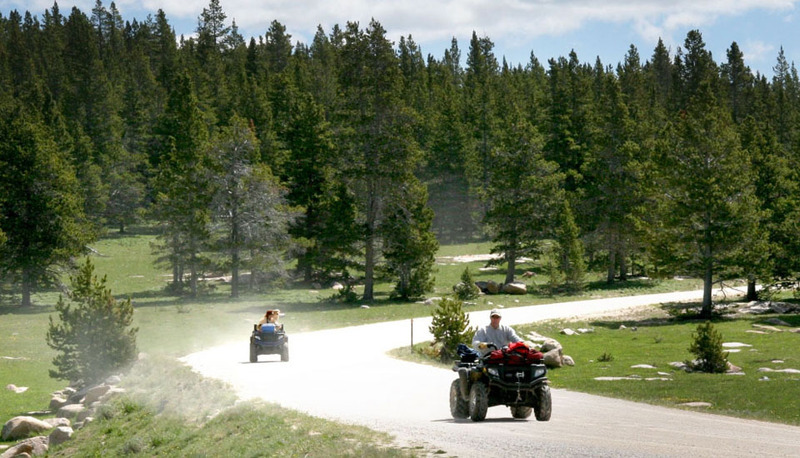 Ask our Guest Services for Free maps and information on ATV trails. Click here for our ATV Photo Gallery.